Transform your interiors in time for Spring! 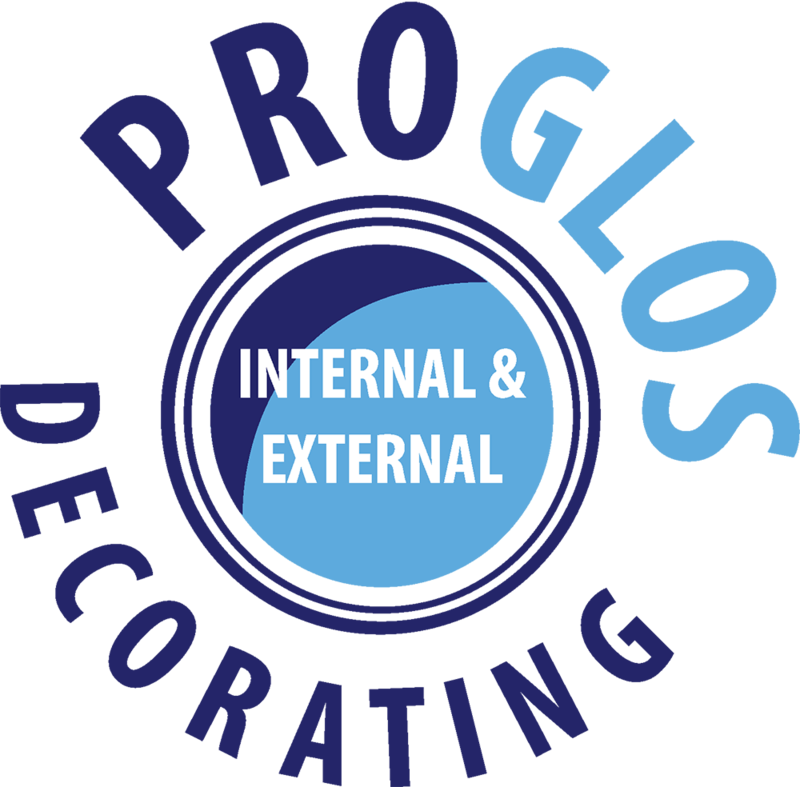 - Pro Glos - Professional Painting & Decorating. ProGlos Decorating can help! With Spring around the corner it is the best time to book in.